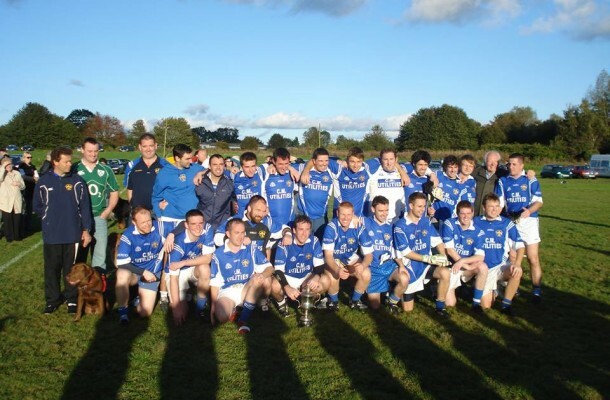 Championship Sunday is upon us in Gloucestershire and St. Colmcilles season will be defined in 60 minutes of action, where they hope to improve on poor league form that saw them relinquish their league title. The semi-final pits the Cardiff side against perennial rivals Westerns Gaels. The history between St. Colmcilles and Western Gaels is a long and fruitful one which has borne many championships and classic encounters. Last year at this stage Western Gaels took Cardiff to extra-time before eventually relenting after a gallant display. Their form before that point having been mediocre, much like Cardiff’s season this year. In this seasons league games the Avonmouth side triumphed on both occasions and are definitely a much improved outfit now that Ryan O’Neill has had a full season to prepare them. Not much more than the Severn River itself has divided these two sides over the past decade. In the 9 previous championships dating back to 1999 the Cardiff side have won 5 to the Bristol sides 4, alternating titles until Cardiff managed to get back to back titles last year. Players come and go on both sides but those who stay ensure that the rivalry remains. Western Gaels will be relying on the their county stars Brian McCarthy, Johnny Mailey and Anton Bolton to see them through, while St. Colmcilles will have captain Barry McDonnell back from injury and club stalwarts Des Gilleran and Marty Dolan keeping things tight at the back. A fiercely competitive game is expected with both sides expected to step up a level or two for this contest. The victors will take on St. Nicks in the final on September 28th. The Gloucestershire Championship semi-final is set for this Sunday at 3pm in Creswicke Road, Bristol. 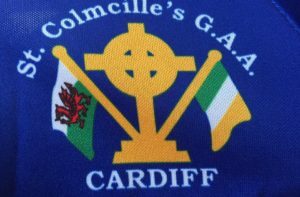 For further information on the club please contact Shane on 07817 389072 or log onto www.cardiffgaa.org.uk. New players always welcome.